Users of remotely piloted aircraft systems (RPAS), or ‘drones’ can now learn how to fly their unmanned aircraft safely in a new course offered by leading air traffic control provider, NATS. The course is available to private individuals, small companies or large organisations who intend to use a drone for commercial purposes. Over three days delegates will learn about a variety of subjects relating to drone flying including aviation law; meteorological studies; navigation studies; the principles of flight and RPAS best practices. It also includes a practical flying assessment to CAA approved standards. 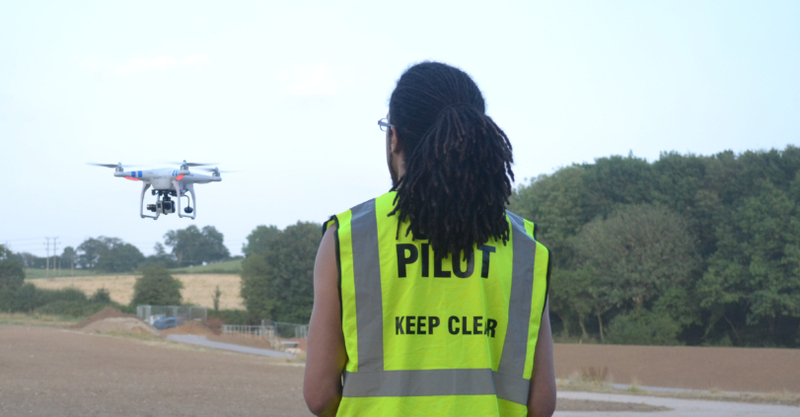 Before attending the course delegates must be able to demonstrate that they are already proficient in flying a drone in a relatively small area. NATS has already delivered a number of drone courses from its Control Centre in Prestwick, Ayrshire, Scotland. The course will be launched at NATS headquarters in Whiteley, Hampshire, in May. The course has been designed to instruct operators to a level which will satisfy the safety and operational requirements outlined by the Civil Aviation Authority (CAA). To successfully complete the course, attendees will have to pass the theory and practical flying session and will also be required to create and maintain an Operating Manual/Operating Safety Case. This will be covered in greater depth during the course, and is a vital step towards obtaining CAA Permissions/exemptions.